Earlier this week Rose and I were chatting about an unfortunate mishap in her home. A leaky pipe in the wall of her main bedroom en-suite caused a bit of havoc – peeling bubbling paint, mould etc. – messy stuff. Fixing the problem is just as tricky – enter an assortment of leak detectors, plumbers, tilers, and painters. The process was dusty, noisy and invasive… not to mention a drain on the wallet. Not fun at all! Yet, trust Rose to put a positive spin on such a negative situation. She was quite thrilled by the prospect that, at least now, she can replace the tiles in her shower with a feature wall of decorative tiles. Of course, that set the wheels turning in my head about the increasing popularity of decorative feature tiles. Over recent years we have witnessed a steady influx of decorative wall tiles in all shapes, colours and textures. As interior designers, we cannot tell you how excited we are to see this trend become mainstream. 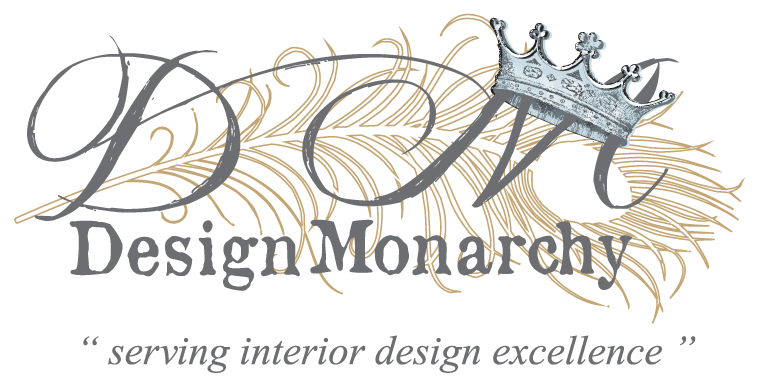 Here at Design Monarchy, we have always been proponents of bold and interesting instead of predictable and safe.